Interested in opening up a whole new world of Bible study? Advanced Bible scholars like Gary Stearman hold the Interlinear Bible as a special treasure and resource. 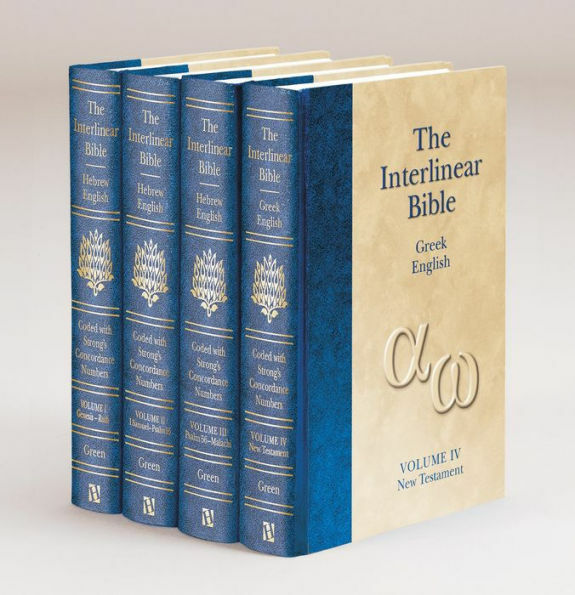 This 4-volume, complete Interlinear Bible is available in English—and it’s keyed to the Strong’s Exhaustive Concordance. Thousands of pastors, students, and laypeople have found The Interlinear Bible to be a time-saving tool for researching the subtle nuances and layers of meaning within the original biblical languages. 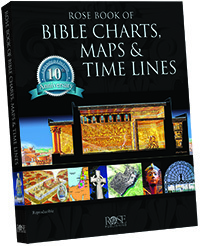 Featuring the complete Hebrew and Greek texts with a direct English rendering below each word, it also includes The Literal Translation of the Bible in the outside column. But what truly sets this resource apart are the Strong’s numbers printed directly above the Hebrew and Greek words. Strong’s numbers enable even those with no prior knowledge of Greek or Hebrew to easily access a wealth of language reference works keyed to Strong’s—Greek/Hebrew dictionaries, analytical lexicons, concordances, word studies, and more. 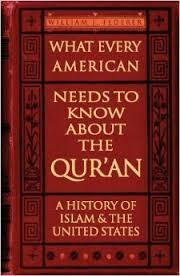 The Hebrew is based on the Masoretic Text and the Greek is from the Textus Receptus. The sources of the texts are documented in the preface, and are essentially the same (with some minor variations) to the Hebrew and Greek texts used by the KJV translators. Only a small minority of Bible students ever achieve the ability to read the original biblical languages. This resource offers a non-threatening tool for those lacking language training to begin exploring the languages of Scripture. • Offering a concise, literal translation of each Greek and Hebrew word, it’s a great jumping off point for in-depth Bible study and text analysis. Here’s how Green’s Literal translation of the Bible, included alongside the Hebrew and Greek text, compares to other Scripture translations. Psalms 119:89 Your Word is settled in Heaven forever, O Jehovah. For ever, O LORD, thy word is settled in heaven. Forever, O LORD, Your word is settled in heaven. Forever, O LORD, Your word is established in heaven. O Lord, thy word endureth forever in heaven. To the age, O Jehovah, Thy word is set up in the heavens. Isaiah 11:8 And the infant shall play on the hole of the asp; yea, the weaned child shall put his hand on the viper’s den. And the sucking child shall play on the hole of the asp, and the weaned child shall put his hand on the cockatrice’ den. The nursing child shall play by the cobra’s hole, And the weaned child shall put his hand in the viper’s den. The nursing child shall play by the hole of the asp, and the weaned child shall put his hand in the viper’s den. And the sucking child shall play upon the hole of the asp, and the weaned child shall put his hand upon the cockatrice hole. And played hath a suckling by the hole of an asp, And on the den of a cockatrice Hath the weaned one put his hand. Romans 10:3 For being ignorant of the righteousness of God, and seeking to establish their own righteousness, they did not submit to the righteousness of God. For they being ignorant of God’s righteousness, and going about to establish their own righteousness, have not submitted themselves unto the righteousness of God. For they being ignorant of God’s righteousness, and seeking to establish their own righteousness, have not submitted to the righteousness of God. For, being ignorant of God’s righteousness and seeking to establish their own righteousness, they did not submit to the righteousness of God. For they, being ignorant of the righteousness of God, and going about to establish their own righteousness, have not submitted themselves to the righteousness of God. for not knowing the righteousness of God, and their own righteousness seeking to establish, to the righteousness of God they did not submit.